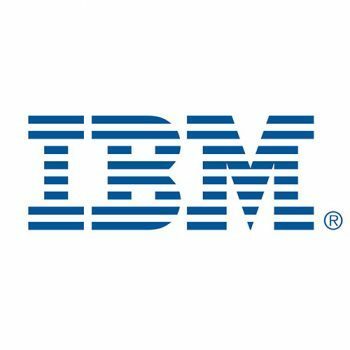 IBM (International Business Machines) is one of the world leading Information Technology companies in the world. Their innovation covers both software and hardware. With our alliance with IBM, SSL resells and provides professional services around Business Intelligence-COGNOS, BlueWorks Live, ECM, Business Process Management(BPM) amongst others. 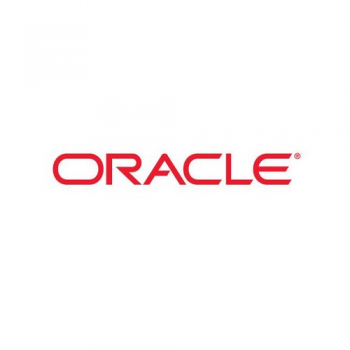 Oracle provides the world’s most complete, open, and integrated business software and hardware systems, with more than 370,000 customers—including 100 of the Fortune 100—representing a variety of sizes and industries in more than 145 countries around the globe. 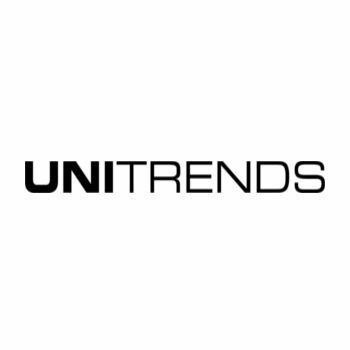 Unitrends offers data protection appliances that provide the lowest total cost of ownership (TCO) in the industry in terms of protecting and restoring critical data and systems. Their family of disk-to-disk (D2D) data protection appliances provides unmatched backup and rapid recovery of lost systems, applications, and unstructured, and structured data as well as disaster recovery protection. TPSi’s core competency is Total Document Management: the design, composition, creation, and on-time delivery of customer statements and other time-sensitive documents, both electronically and by mail. 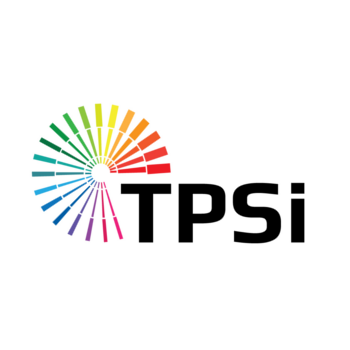 Throughout its 32 year history, TPSi has embraced emerging technologies to provide customers with the most innovative document delivery solutions available.